Workers at the Jaguar Land Rover (JLR) plant in Solihull, West Midlands cheered as the last one was presented with its lights flashing and horn blaring. 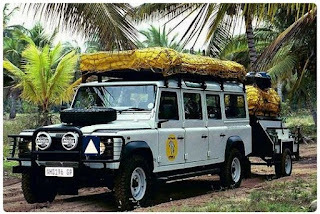 More than two million of the 4x4s have been produced over the past 68 years as it became one of the most-loved and long-lived road vehicles. Motoring experts said production was ended because of difficulties in maintaining safety and emissions standards. 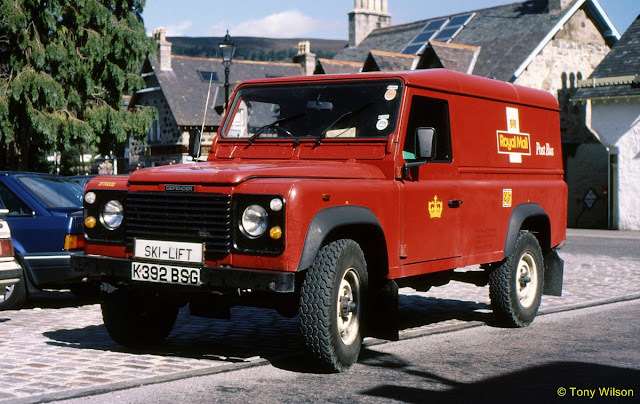 Defenders are a favourite with the Queen and have featured in a number of films such as James Bond movie Skyfall and Edge Of Tomorrow featuring Tom Cruise. 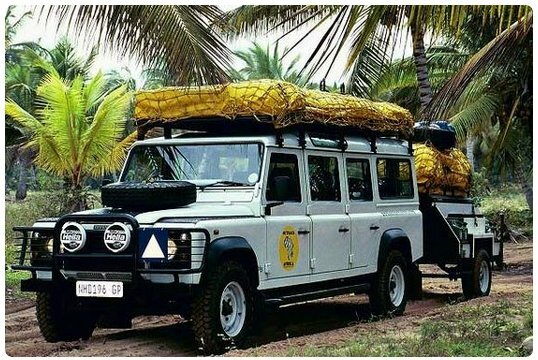 The vehicle, which is exported all around the world, represents the continuation of the very first Land Rover which arrived on the scene in April 1948 and was modelled on the wartime Jeeps. Jim Holder, editorial director of magazines Autocar and What Car?, said Defenders 'appeal to every level of society'. He told the Press Association: 'It's a classless vehicle. Anyone can drive it. You might be a farmer trying to get over the muddiest field or it might be the Queen driving around Windsor. Neither would surprise you if you saw it. 'It's got that ubiquity where it can be at home in Chelsea but doesn't look out of place painted white in the middle of a war zone. Mr Holder believes JLR made the decision to cease production of Defenders because 'regulations have finally caught up with it'. He said: 'They haven't been able to update crash safety or the engine emissions quick enough. JLR is working on a replacement vehicle for the Defender, but Mr Holder claimed it will be a 'massive challenge' to match the status of the original. 'It's a charming vehicle. It's a go-anywhere, rugged symbol of solid construction,' he said.